arteNÓMADA is an evolving performance collective created in 2013 under the direction of Dalel Bacre. Born from the desire to create a space where artist from different disciplines could work together, arteNÓMADA proposes an open dialogue for collaborations. The project’s philosophy is based on the sociocultural context of the artist being as vital and as the space they inhabit. For more than 15 years I have teaching different techniques of movement, in dance schools, private lessons and training dance and theater companies. Contemporary dance, ballet, movement techniques, dance-fit and physical flow, all these classes with different techniques and approaches to the body. 2017 Awarded at the International Film Festival Agite y Sirva, Werewolf Heart. 2016 Honorific Mention for her performance and choreography in the Bucharest International Dance Film Festival, Werewolf Heart.. Her love for sharing her knowledge and experience in the art world. It always depends on the needs of each student and dancer, physical and intellectual. In the other side, I prefer to use techniques that empower the dancer to create a choreography and scene that is based upon their own physical language. 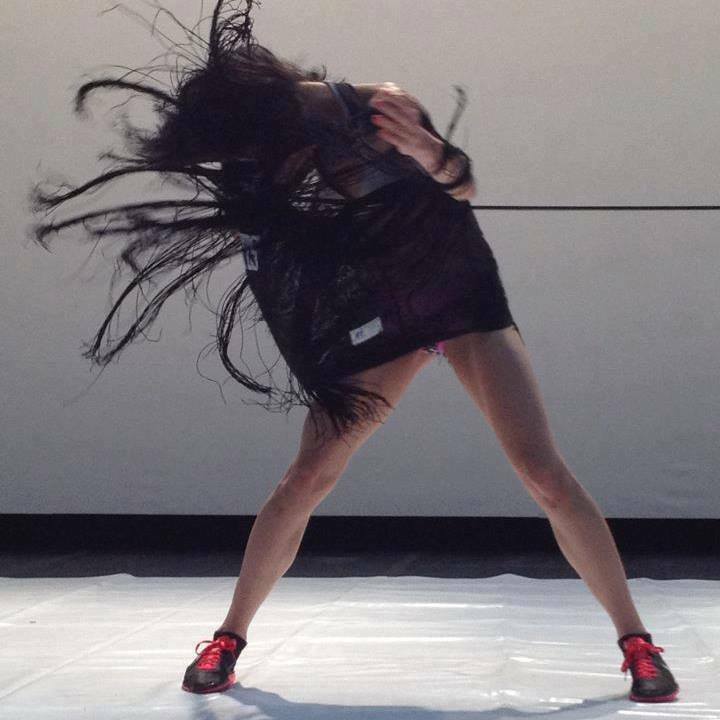 We rely on collaborations between the dancers to enrich their process while also promoting experimentation with physical games to manipulate movement. The physical games are to illustrate how important it is to create work from a mental virtue, not only a physical virtue. Movement with intent is key. Professional Dance Teacher: Ballet, Contemporary Dance and movement techniques, animal flow. I prefer to deal directly with the student or school. When I was 16 years old in the University of the State of Baja California, Mexico. As a ballet teacher. He must find a teacher who knows how to guide and empower him, so he will grow professionally and personally.